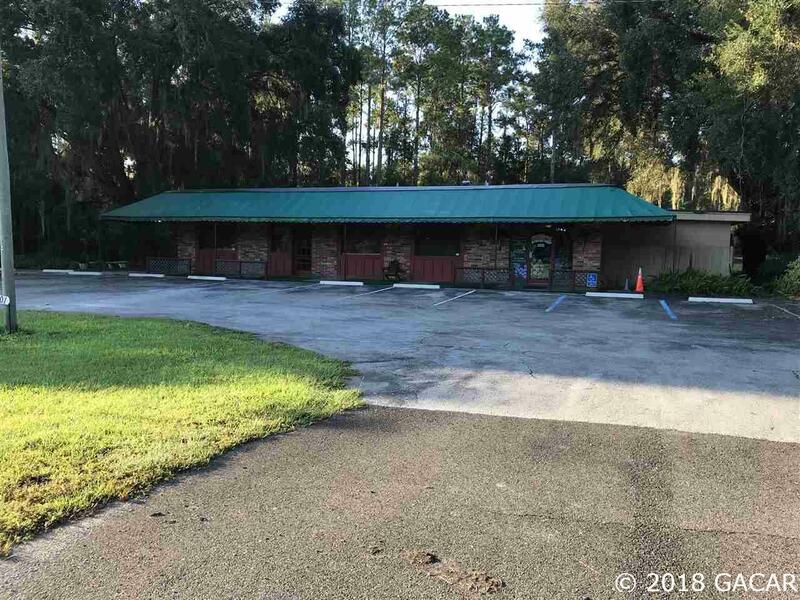 This building and 2.5 acres is located on the north side of Micanopy on HWY 441. The current FDOT daily traffic count is 10,000 Vehicles per day. The previous tenant was Wildflower Caf' and is currently used as a church. Building is solid and can be used for an office, retail, restaurant and most any other business activity. The property also has a 3 bdr/2 bath mobile home that is used by the caretaker of the church. There is an outbuilding that would be great for dry goods storage. 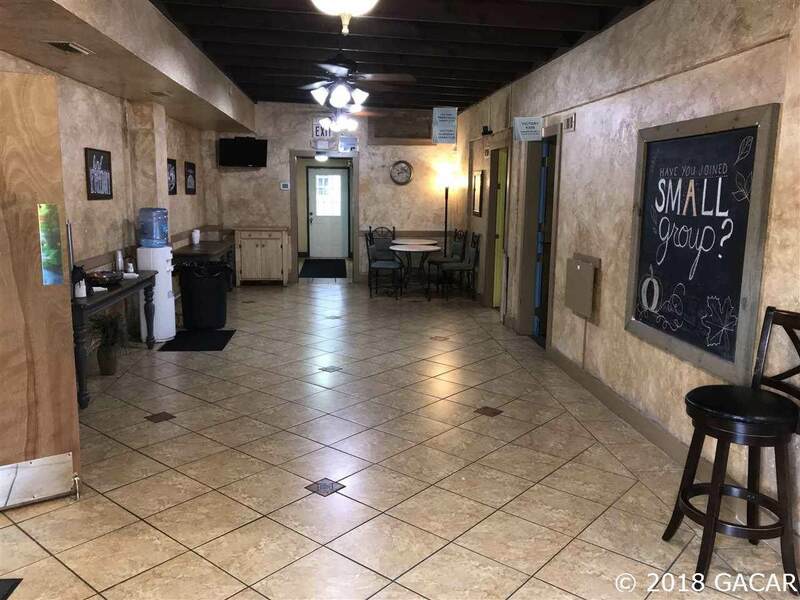 Micanopy is ready for a new restaurant, Doctors office, or a new retail outlet.